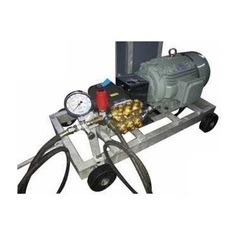 We are offering a wide range of Water Jetting Pump. Discharge Pressure hose with attachment of ½’’ BSP Length 03 Mtrs. Glycerin Filled Pressure gauge 4 inch. 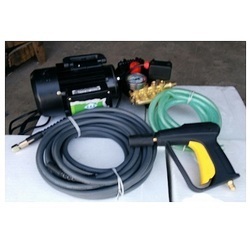 We are offering a wide range of Hydro Jetting Pump. 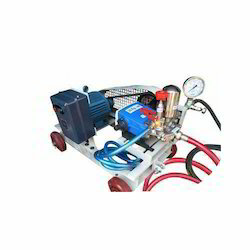 We are offering a wide range of High-Pressure Jetting Pump. Discharge Pressure hose with an attachment of ½’’ BSP Length 03 Mtrs.